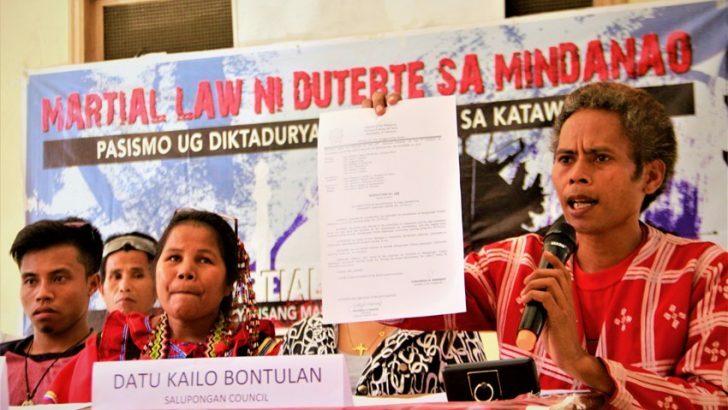 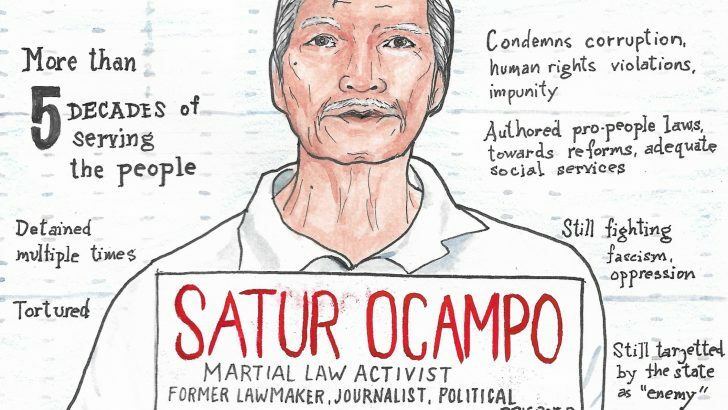 Datu Kaylo clarified that Salugpongan has been recognized by the NCIP Region XI as Tribal Council of elders in 2003, and it is entitled to all rights, benefits, and privileges granted under Republic Act 8371 or the Indigenous Peoples’Rights Act (IPRA). 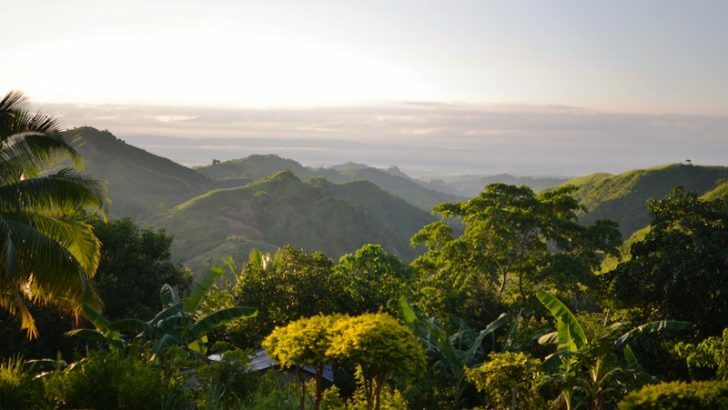 In light of the recent events, Bulatlat compiled some of its stories on Pantaron Mountain Range to provide context why the government has been deploying battalions of soldiers in Mindanao and why Lumad schools are under attack. 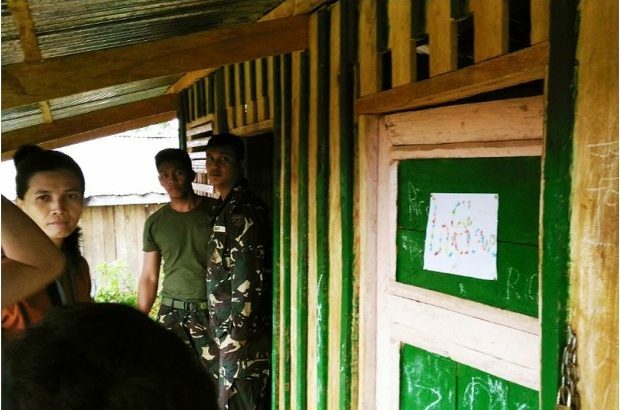 Soldiers then arrived and ordered the students to harvest vegetables and bring the produce directly to the nearby military camp, STTILCI said.